A perfect wardrobe attire is important to shine on Valentine’s day celebrations. From the shoes to the outfit, you should be ready for a total makeover. However, in the busiest of moments in life, you can possibly forget about small and intricate fashion details. Yes, girls, I am talking about nail designs. Girls, it is quite necessary for you to concentrate on looking for nail designs as it will help you to give a unique look for your nails. Moreover, nail designs can be personalized. 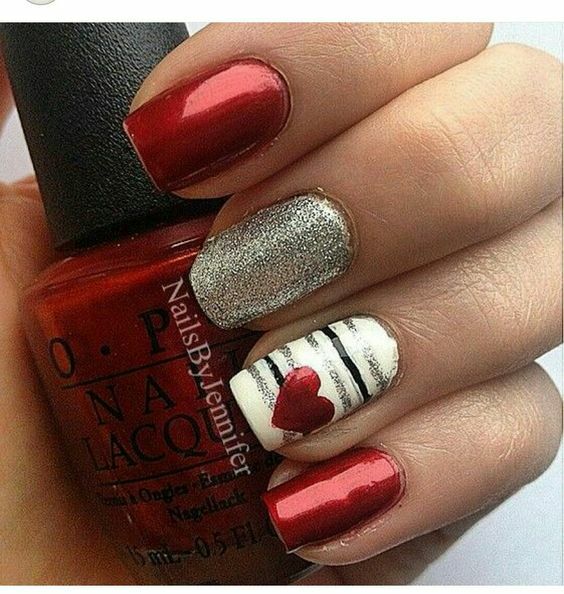 For instance, you can paint your loved one’s initials on your nails. I bet your loved one will be surprised and amused by this gesture. Small gestures like these are important as they express your innermost feelings. 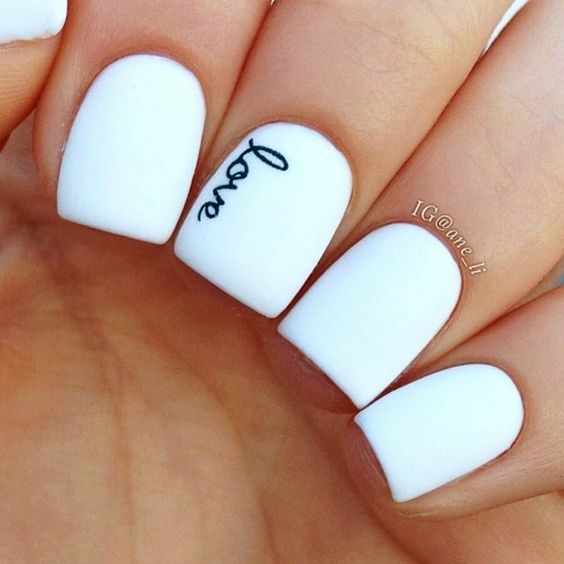 For instance, when he holds your hands and looks at the nail design, he will feel special thinking that you had taken the effort to paint his initials on your nails. Always remember small cute moments will make life beautiful. Also, nail designs will help you to express yourself. For instance, the use of plain color is ordinary and boring. You can choose to give an interesting twist to your nails by opting to design them. The freedom to choose will give you more flexibility to go with designs which go with your attire. There you go, girl! 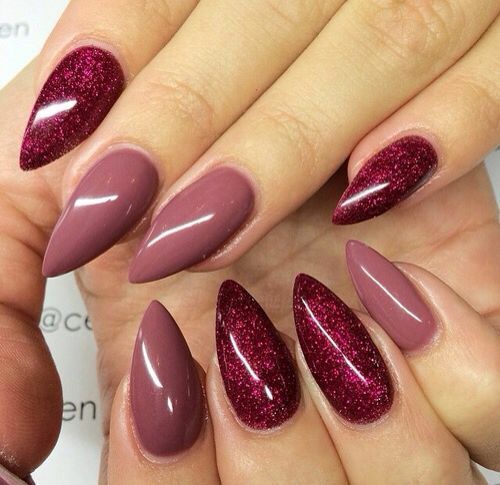 You are going to make a new fashion statement with the amazing nail makeover. 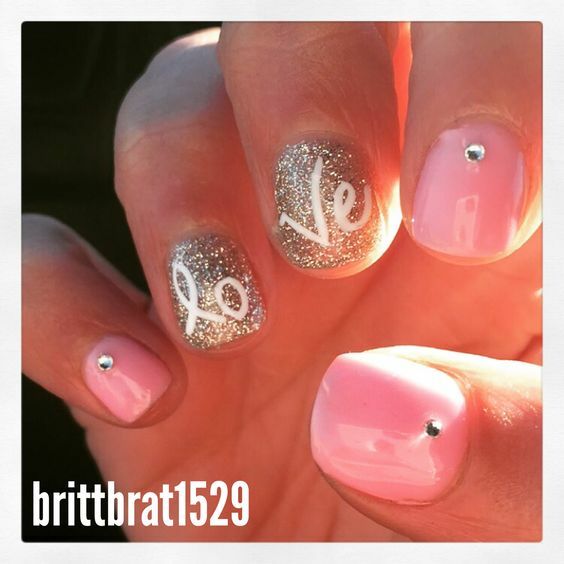 Moreover, you will likely have the highest chances of making a unique fashion statement because most of the girls would not think about taking out time to give a new look for their nails. So, it is time to take the road not taken and concentrate on the less noticed aspect of fashion. 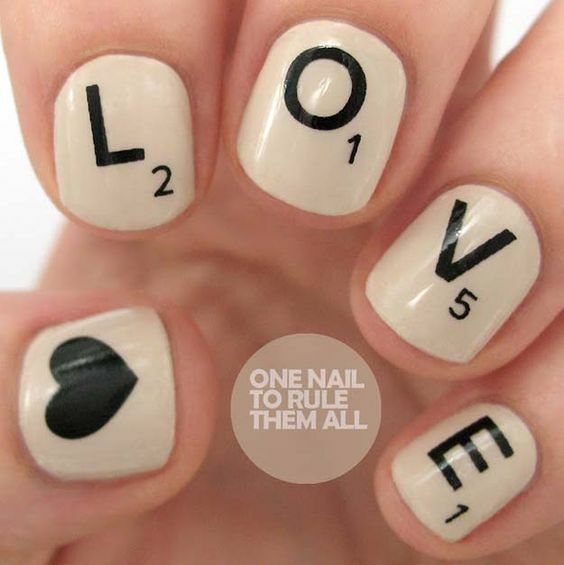 Consequently, you might end up being the only girl in the valentine’s day party who has the prettiest nail makeover! 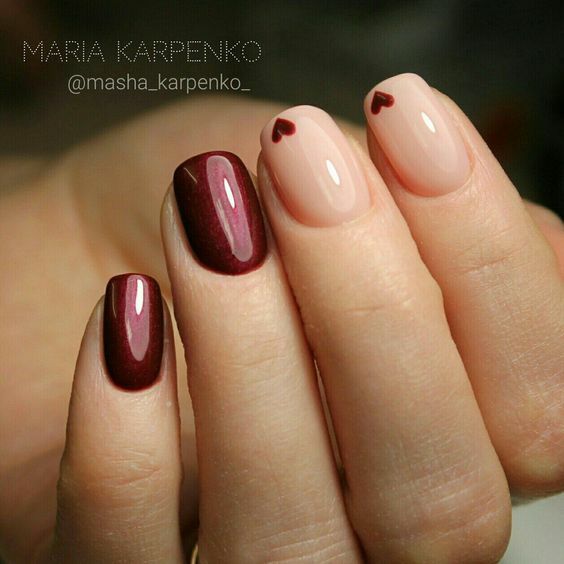 Don’t worry, you have a lot of nail design ideas to choose from. For instance, you can go for color combinations for bright looking nails. 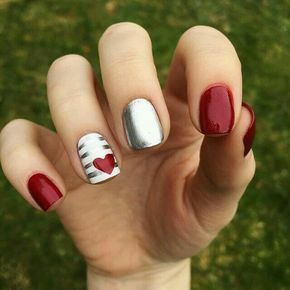 Otherwise, you can go for a cute nail design by opting for nails with small painted red hearts. On the whole, you have a wide range of colors and designs to experiment with. All you ever need to do is to choose. Don’t be hesitant girls as concentrating on small fashion details can add magic to your life and attire. 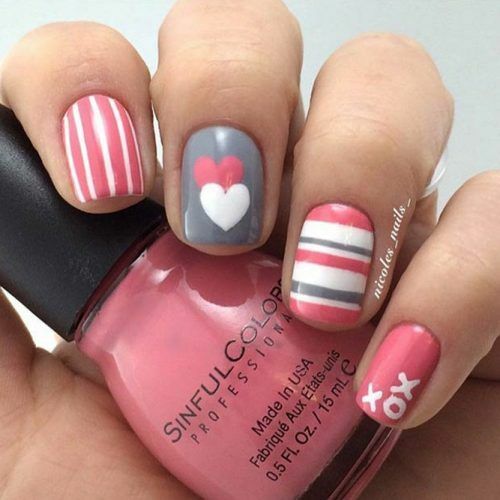 Given below is a list of 10 valentine’s day nail designs to give you interesting ideas. Go and choose now!